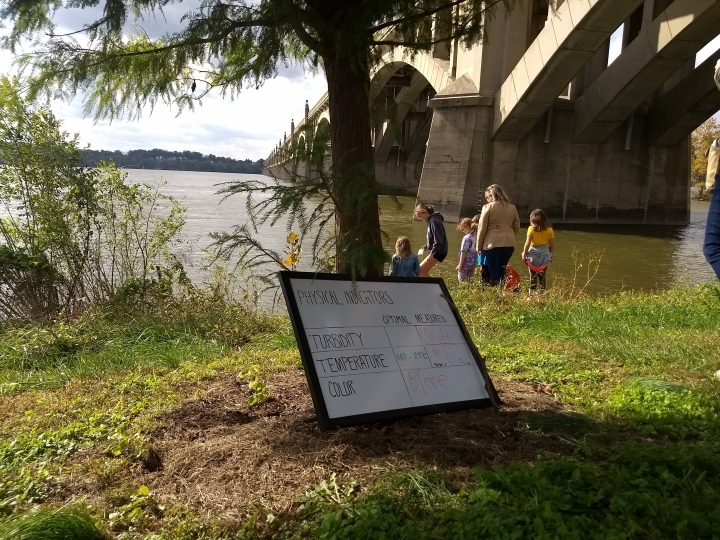 In early 2018, Susquehanna Heritage applied to the Lancaster Sierra Club grant program. The program supports the club’s mission to enjoy and explore the outdoors while protecting our natural resources. 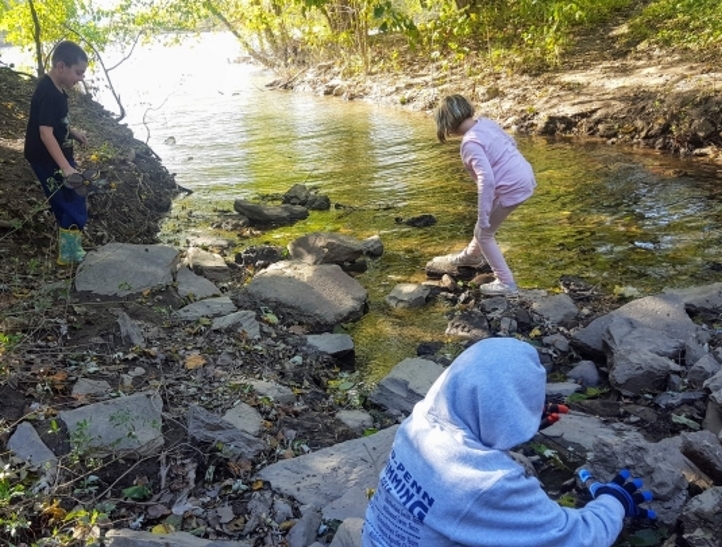 The Club members support conservation and preservation efforts in Lancaster County and also enjoys group outings like camping, hiking and biking. Our mission at Susquehanna Heritage parallels the Sierra Club as we seek to responsibly utilize our natural landscape and historic site to encourage visitation and economic development in the river corridor. In particular, our missions overlap related to the health of the Susquehanna River – the main contributor to the Chesapeake Bay. It is essential that our communities understand their impact on the river and the bay, and how to diminish that impact. 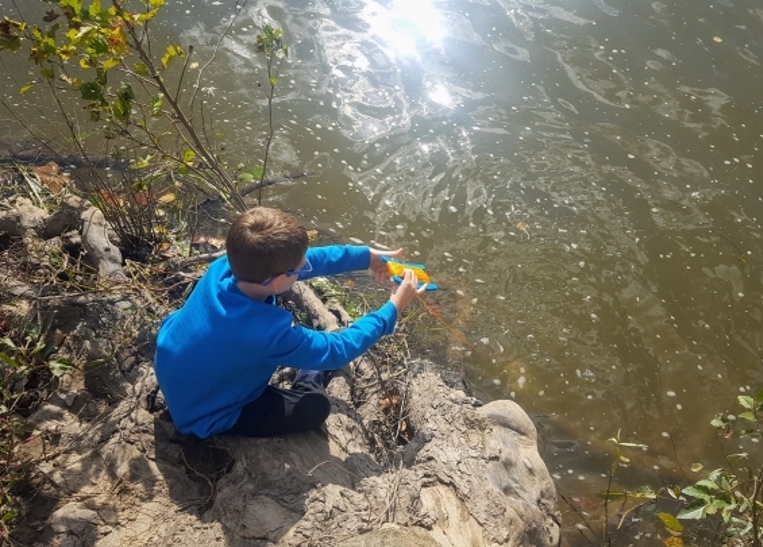 Susquehanna Heritage has hosted numerous programs related to the health of the river but was in need of water quality testing kit that measure physical and chemical indicators including pH, phosphates, nitrates, temperature, dissolved oxygen, alkalinity and turbidity. This kit would improve programs by allowing us to scientifically investigate the health of the river. 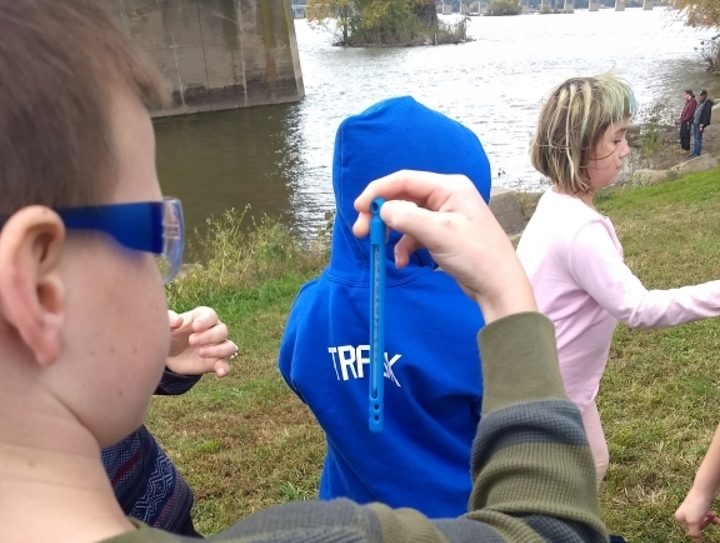 Our goal was to explore the cultural history, ecology and current status and health of the Susquehanna River and its watershed by providing hands-on activities that get participants to test the water quality of the river through scientific instrumentation. Susquehanna Heritage is thankful that the Lancaster Sierra Club accepted our grant request! 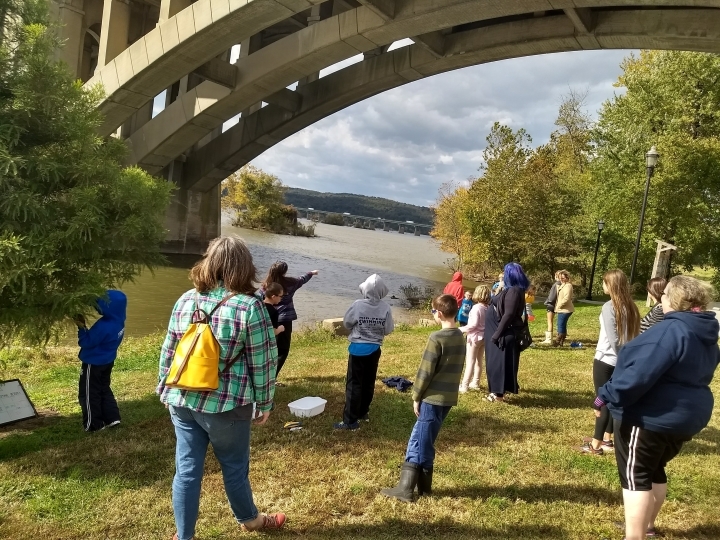 In October, Program Coordinator Allison Scholz and Chesapeake Conservation Corps Member Amy Kochel welcomed a large group of home school families to a Water Quality Workshop. 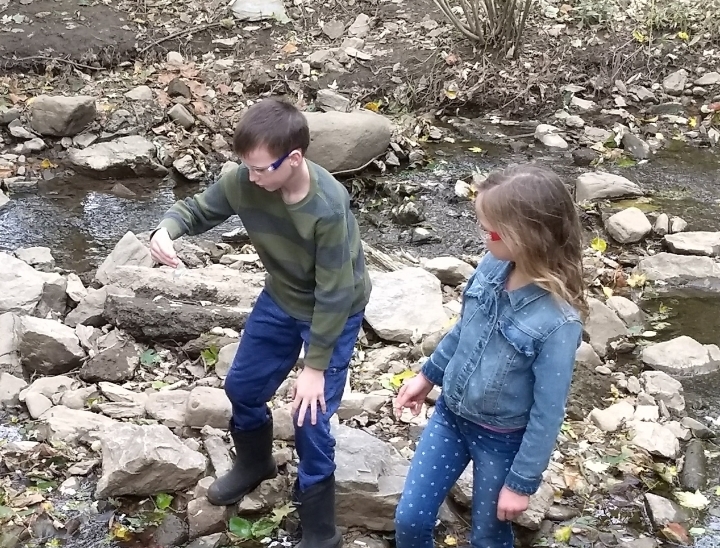 Participants looked for physical, chemical, and biological indicators in our waterways. 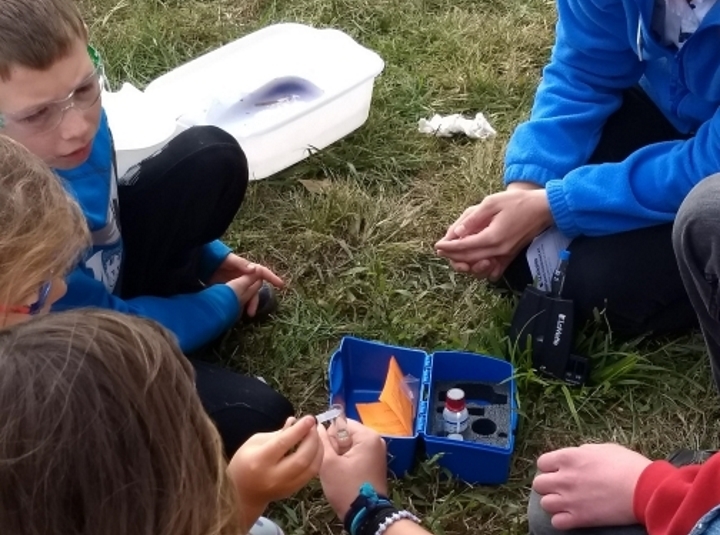 Students collected data using the kit and analyzed the results to better understand the health of the river. 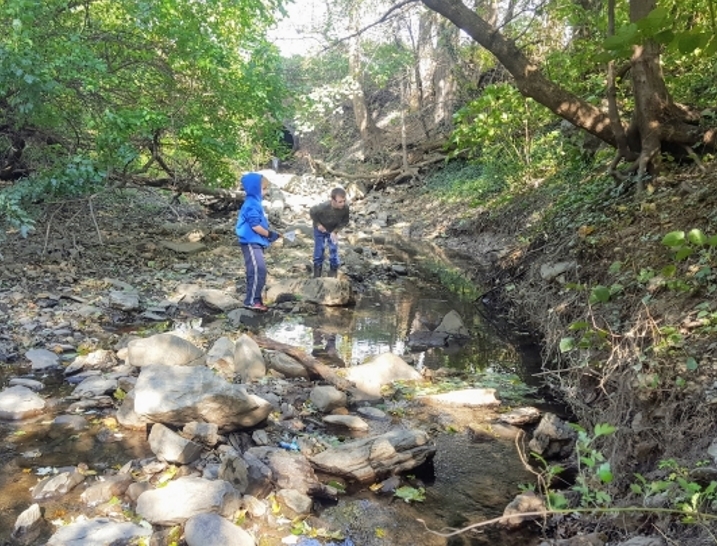 Additionally, the group hiked to a local storm water outfall to collect data. 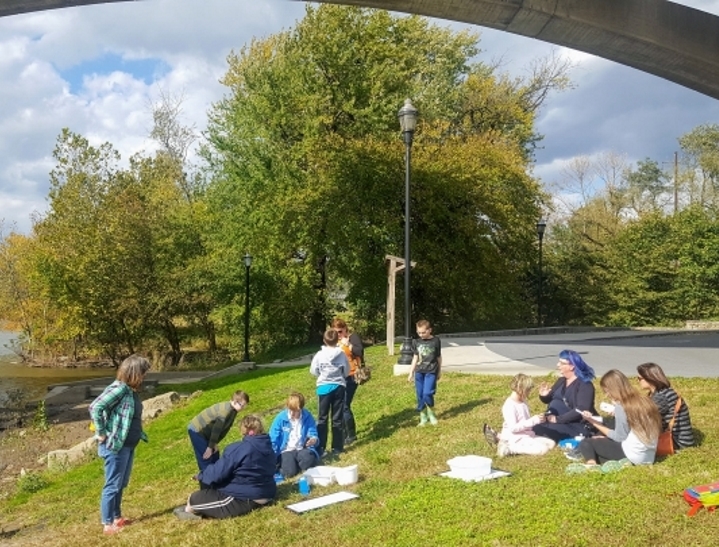 The storm water, which was from downtown Columbia, helped students to understand what kinds of pollutants may be traveling from residents to the river. 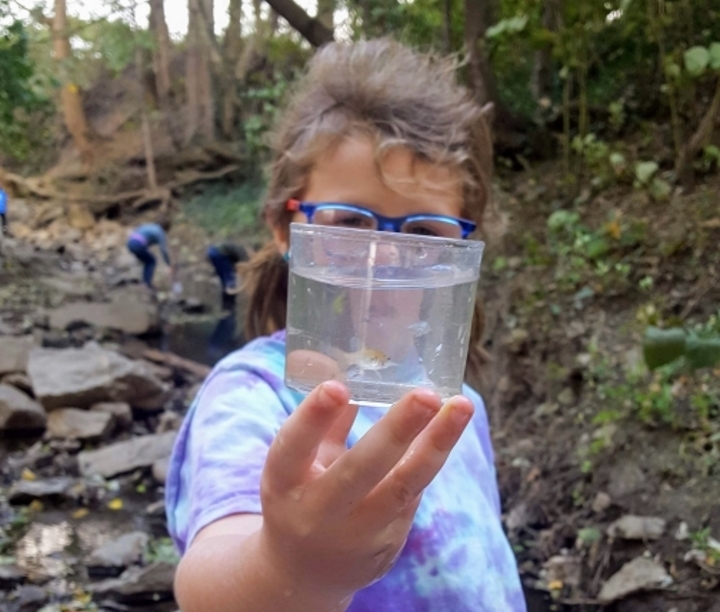 In the end, students and parents clearly understood why clean, healthy water is essential to wildlife, plants, and humans. Susquehanna Heritage thanks the Lancaster Sierra Club for supporting our programs by supplying this water quality kit. More programs for scout groups, clubs, and the general public will be available in the future.